In April 2018, the Belgian Government declared Lootboxes as a form of gambling and hence illegal in the country. The Belgian Gaming commission examined three different games, namely Counter Strike Global Offensive, Overwatch and EA’s Star Wars: Battlefront 2. They found two games violating the country’s gambling legislation. EA had already stripped Star Wars: Battlefront 2 of loot boxes at the time of examination and hence Star Wars was not seen to be in violation of the gambling laws. Minister of Justice Koen Geens released a statement declaring such loot boxes illegal. Violation of the Gambling laws carries the risk of a prison sentence of up to five years and a fine of up to 800,000 euros. 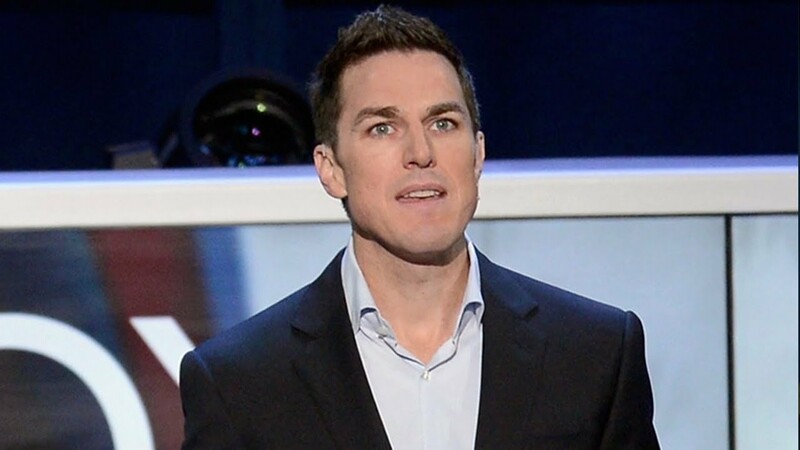 EA CEO Andrew Wilson, however, does not believe that their games violate the Gambling laws. He made his opinion clear during the EA earnings call wherein he had the following to say about the issue. As you might imagine, we’re working with all the industry associations globally and with regulators in various jurisdictions and territories, many of whom we’ve been working with for some time and have evaluated and established that programs like ‘FIFA Ultimate Team’ are not gambling. And we don’t believe that ‘FIFA Ultimate Team’ – all loot boxes are gambling. EA’s stock price has fallen 23% since July with both sales and revenue seeing a drop in its recent earnings. With its CEO selling 29000 EA shares, there is a lot of confusion about the potential of bright future for the company. 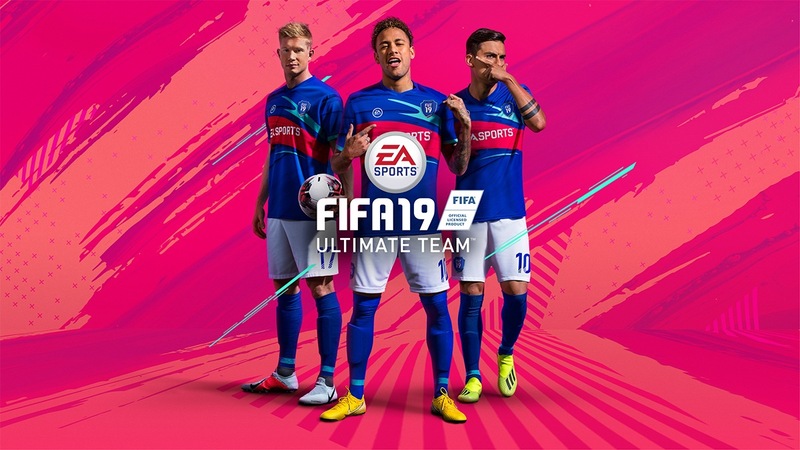 EA believes that its FIFA Ultimate team is not a form of Gambling. Andrew Wilson believes that since players cannot sell items in virtual currency for real money, they have no way to cash-out. Firstly, players always receive a specified number of items in each [‘FIFA Ultimate Team’] box. And secondly, we don’t provide or authorize any way to cash out or sell items in virtual currency for real-world money. And there’s no way we can make value assign to FUT items in-game currency. And while we forbid the transfer of items of in-the-game currency outside, we also actively seek to eliminate that where it’s going on in an illegal environment, and we work with regulators in various jurisdictions to achieve that. However, EA has not put a stop to trading in within the game. The trading allows players to set a value on Virtual items, thus pushing up their price in the real world. Electronic Arts are ready to fight the Belgian Gambling commission on this. However, it might not turn out to be in their best interests as they seem to be alone in this fight. Other Game developers such as Blizzard and Valve have already taken steps to ensure that they do not run afoul of the Belgian Gambling laws. 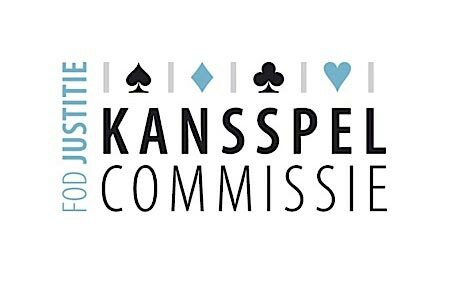 Dutch Paper metro has reported that the Belgian Gaming Commission has contacted the Public Prosecutor’s Office. They have initiated a criminal investigation into EA. Electronic Arts have been notified of the situation and are most likely to face criminal charges.